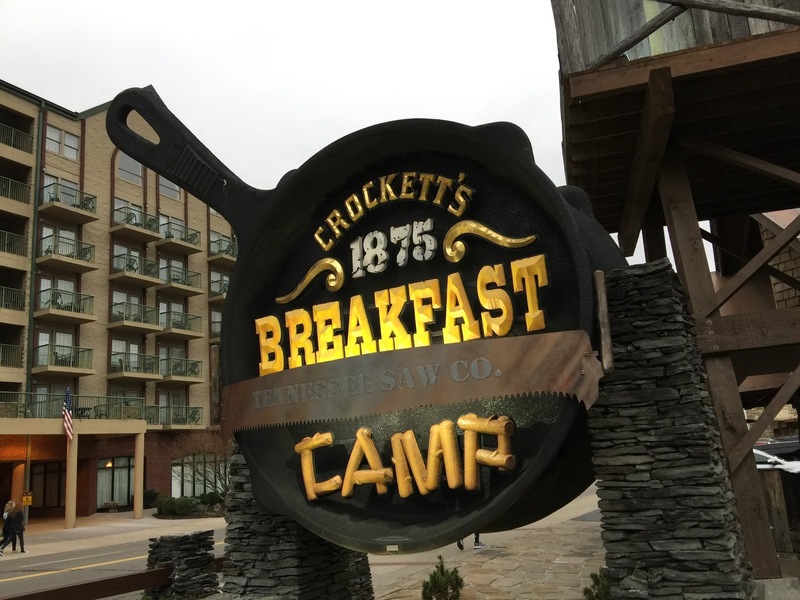 With so much fun and excitement to be had the in the Gatlinburg, TN area, like rafting, hiking, adventure parks, and nightlife, it's easy to forget a family also needs to eat. Luckily we've got you covered with these 5 dining experiences sure to please the entire tribe without breaking the bank. As Tennessee’s first pancake specialty restaurant, Pancake Pantry is somewhat of a local institution. 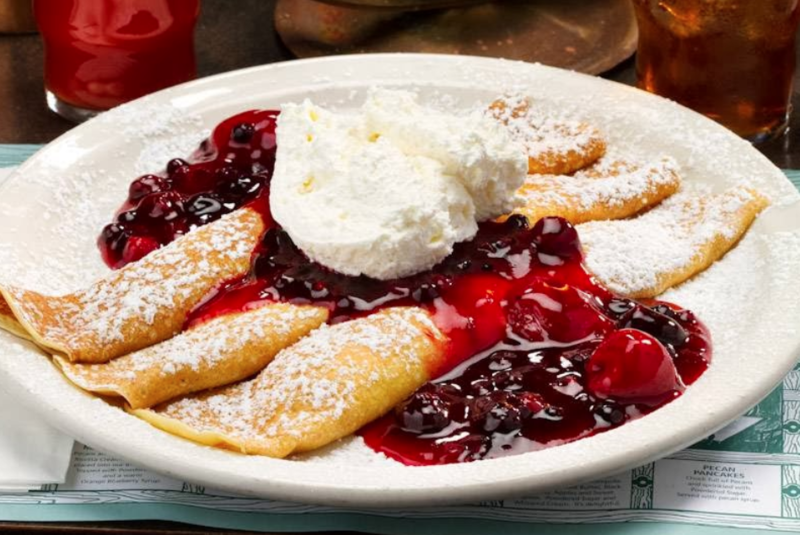 With 24 pancake varieties to choose from and a whole slew of breakfast and lunch options, you can rest assured you’ll find a little something for everyone here. Whether you’re going rafting or just finished, you’ll want to make a pitstop at Pigeon River Smokehouse. With award-winning BBQ and fried chicken that’ll knock your socks off, this little restaurant is a little off the beaten path but so worth the visit. The world famous Fannie Farkle’s is a family fun dining experience unlike any other in the Gatlinburg area. With a massive arcade full of classic and modern games alike, a fun carnivalesque atmosphere, creative food options and an excellent staff, Fannie Farkle’s is an attraction all unto itself. If your family is the pizza-loving variety (and whose isn’t? 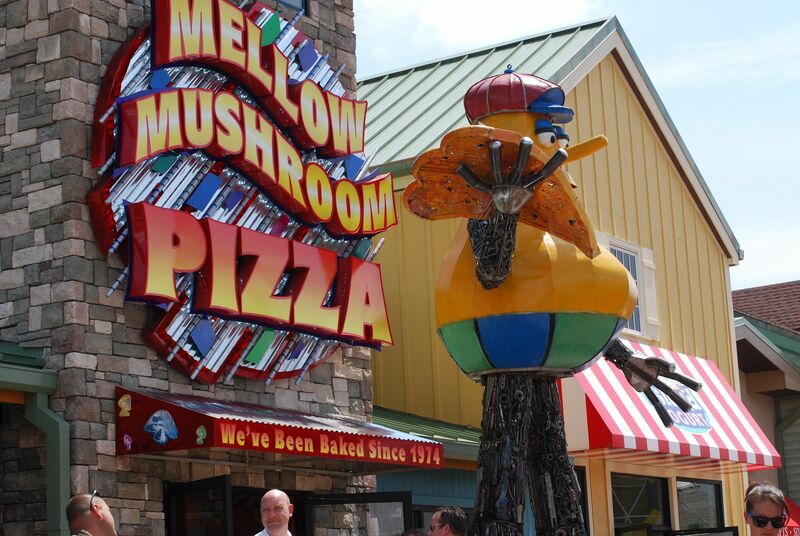 ), you’ll be amiss to not make some time for Mellow Mushroom. With a fun and funky atmosphere and incredibly creative pizza options famous throughout the south, this little pizzeria is sure to slap some smiles on everyone’s faces. Crockett’s is perhaps the king of Gatlinburg’s theme restaurants and really must be seen to be believed. The ornate interior and exterior frontiersman design is something straight out of a Disnsey theme park and the breakfast here is bar none some of the best you’ll find in the region. It really is the perfect to start to any day of family fun and adventure while in the Gatlinburg area.